Most of the men care about wearing watches not just as small pieces that are worn on the wrist for knowing time, but they are also used as elegant accessories on different occasions. The watches that are especially manufactured for men come in different designs to suit the taste of every man and the different occasions that they attend whether they are formal or casual. The prices of watches vary according to the materials that are used for manufacturing them and the complexity of these watches. The normal prices are hundreds or thousands of dollars, but what about the watches that cost millions of dollars? They are considered as very precious and luxurious pieces that are unaffordable for many people and buying them is restricted to those who are very wealthy and do not know where to spend their money. So, if you are one of those who have a lot of money and do not know what to do with them, then take a look at the following 10 most expensive watches for men in the world. 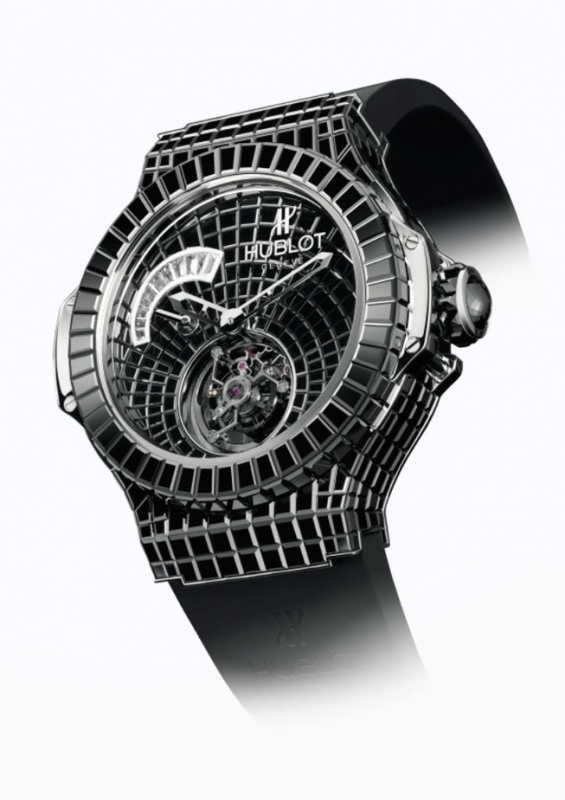 It features an 18-karat white gold case that is encrusted with black and white diamonds on its face. 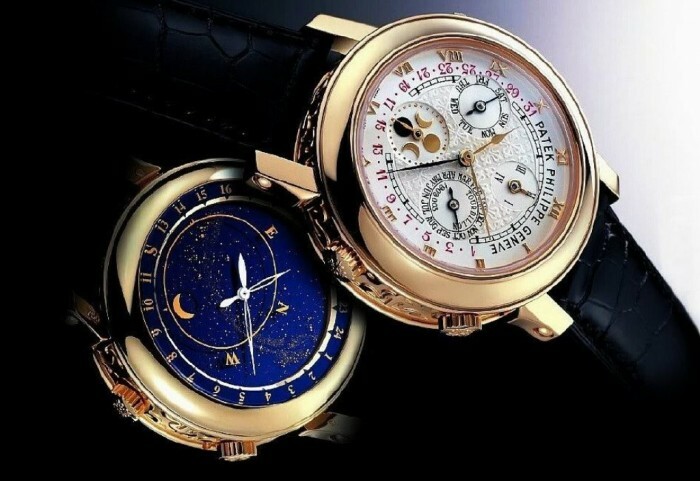 It is one of the most beautiful and rarest double sided watches that have two faces. The watch is available in yellow gold and platinum. It features the time, moon phase, retrograde date and perpetual calendar on the front side while the other side of the case features normal time, sidereal time, sky chart and the orbit and phase of the moon. It is a two sided watch that features an 18-karat rose gold case, alligator leather strap and sapphire crystals. This magnificent watch was designed in more than 10,000 hours. 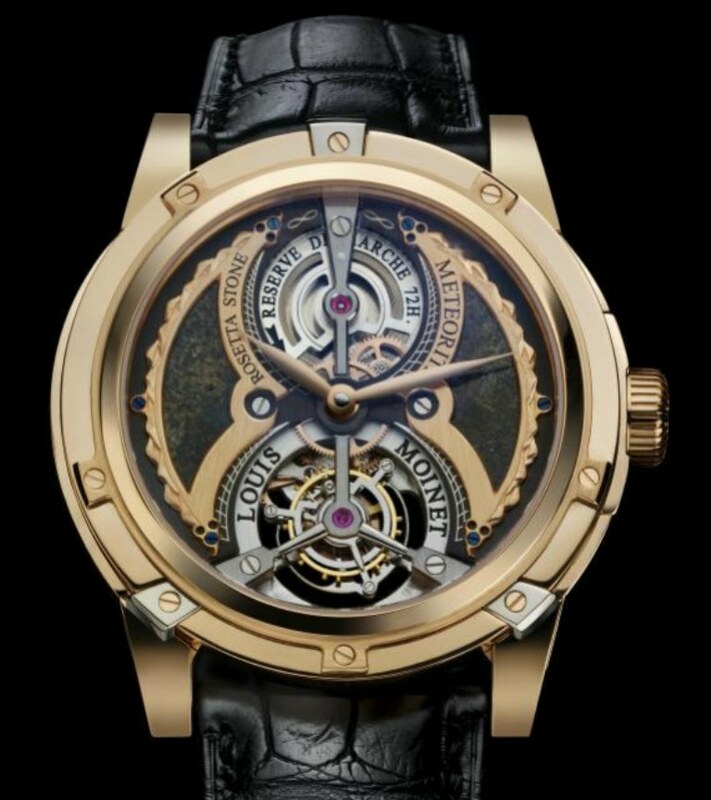 The case of the watch is made of 18-karat yellow gold and its face features a North American diagram. 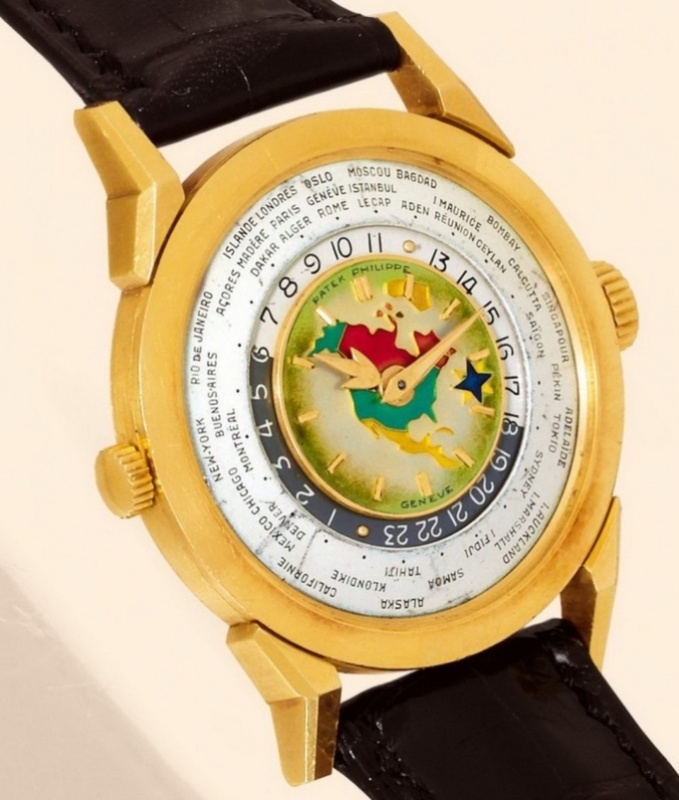 This watch was sold at the watch auction house Antiquorum in 2002 for $2,899,373. This 34mm single-button chronograph watch features an 18-karat white gold case that is designed to look like a cushion. 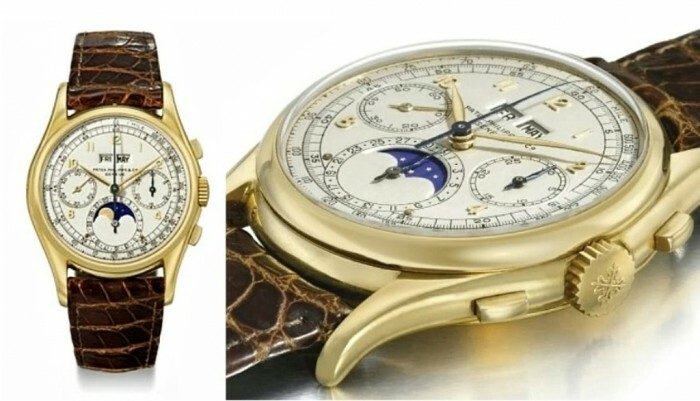 It is available with Breguet numerals on the dial and was sold in 2011 at an auction for $3,637,408. 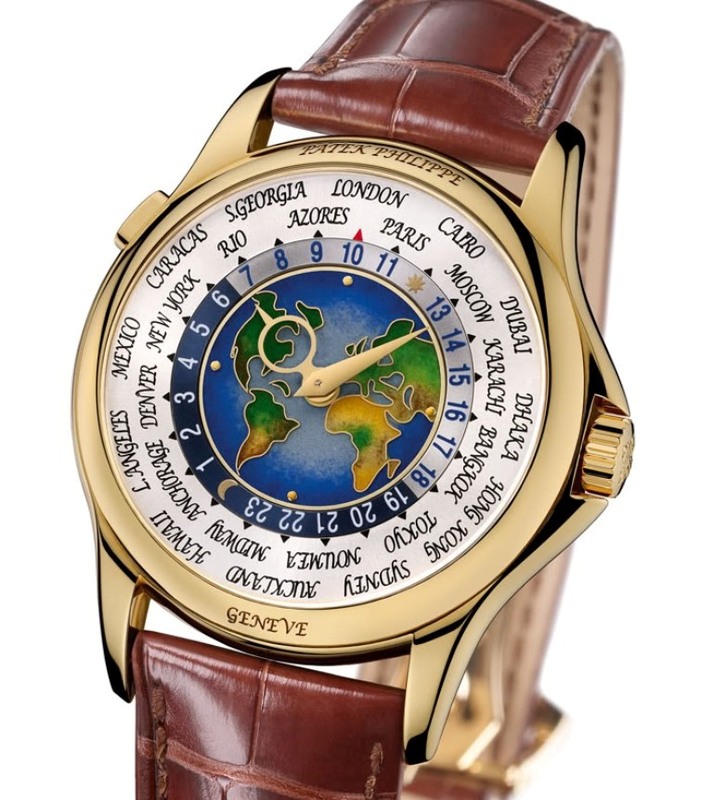 It allows you to know the time at any country around the world as it is a world time watch. It was sold in 2002 at an auction for $4,026,524. 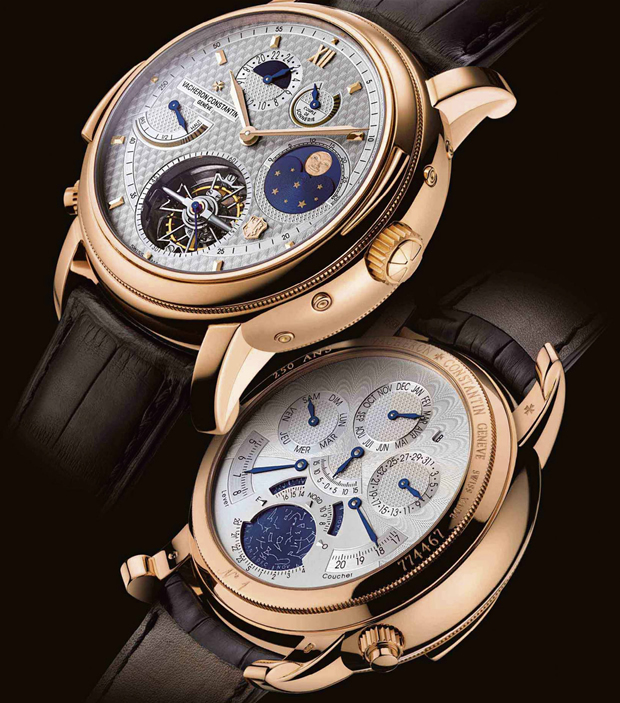 It is not just one, it is a set of four-tourbillon watches which are designed to depict the solar system. 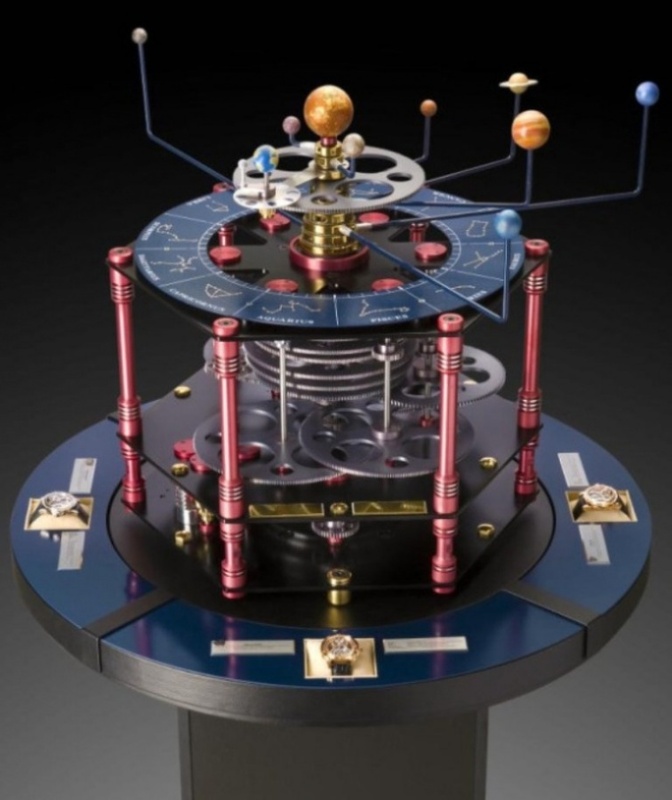 Each watch features a rare meteorite as you can find a Tourbillon Asteroid, Tourbillon Mars, Tourbillon Rosetta Stone and Tourbillon Moon that form a magnificent set. It is a World War time watch as it dates back to that time. This watch which is now considered as a medium-sized watch was considered at its time as a large-sized watch. It has gold Arab numerals, 37mm dial, 18-karat yellow gold chassis, 23 gemstones, silvered matte dial and chronograph with moon phases. It was manufactured in 1989 for celebrating the company’s 150th anniversary. This 1.1 kg pocket watch was considered to be the most complicated watch in the world when it was created as it features 1,728 components and took 4 years to be manufactured. What makes this watch heavy to the extent that it weighs 1.1 kg is that it includes a large number of components such as a thermometer and start chart. 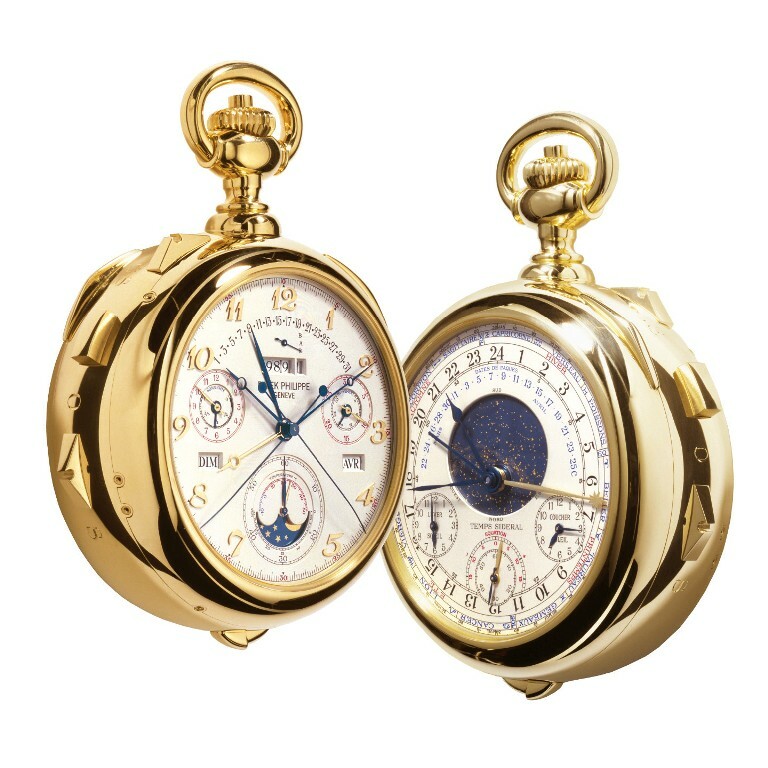 It is an 18-karat yellow gold pocket watch that was especially manufactured for Henry Graves. 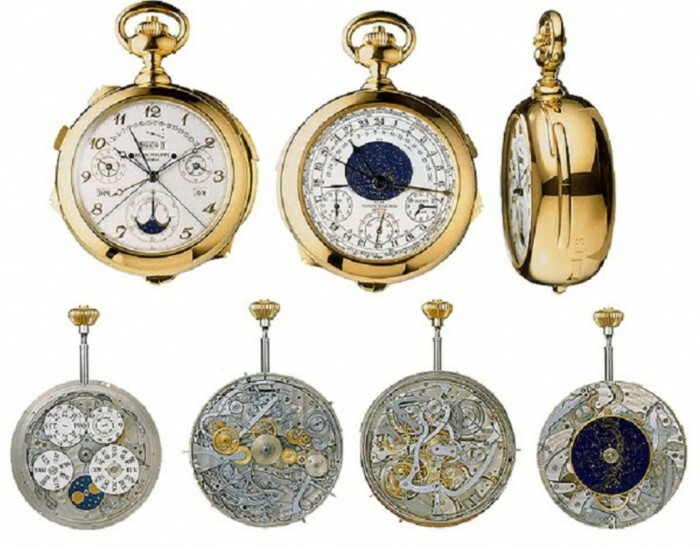 There was a competition between the banker Henry Grave and the automobile manufacturer James Packard to own the most complicated watch in the world and this is why Henry Grave decided to ask Patek Philippe to create such a complicated watch for him. 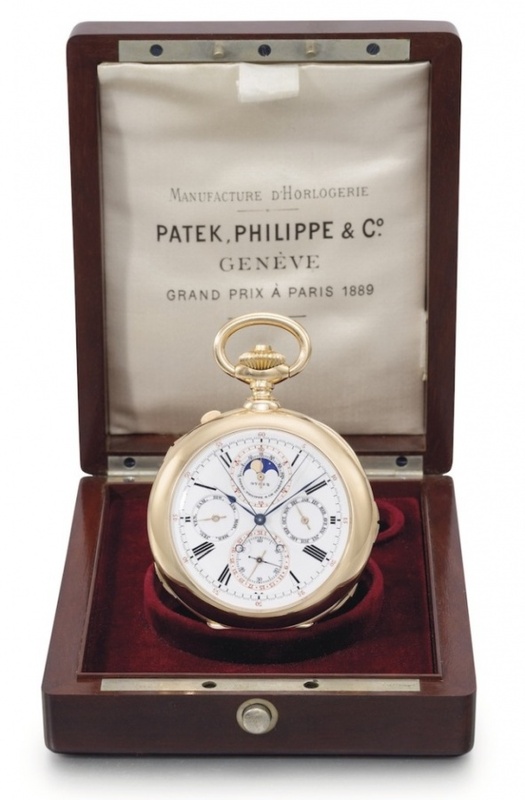 The result was that Henry Grave won in this competition and got the most complicated watch by Patek Philippe. How Will You Read These Encoded Watches?